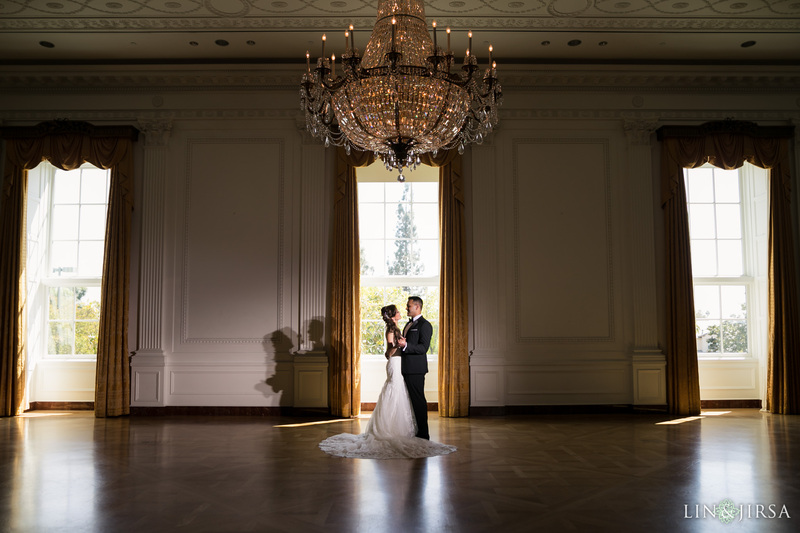 "The Nixon Library is a one-of-a-kind venue, complete with timeless elegance, tranquility and rich history. 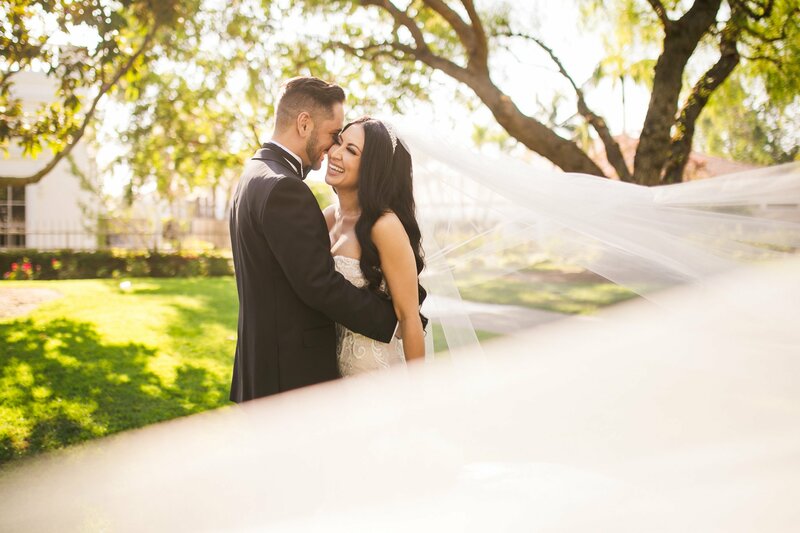 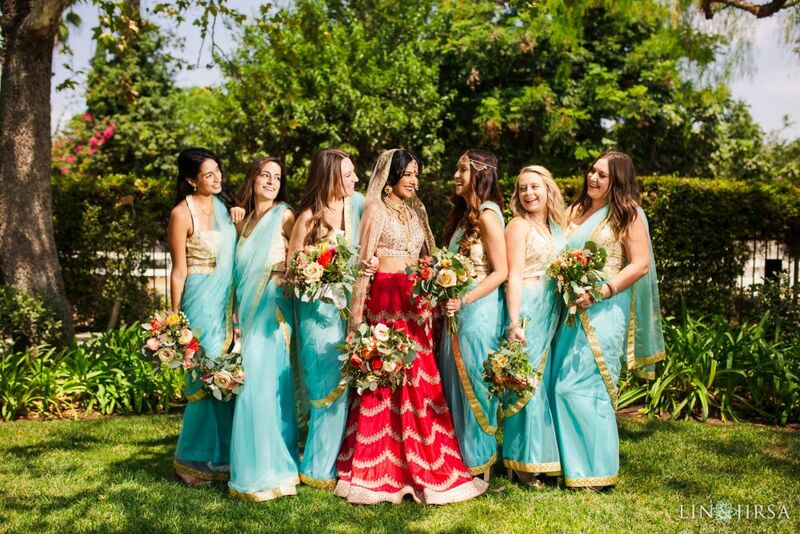 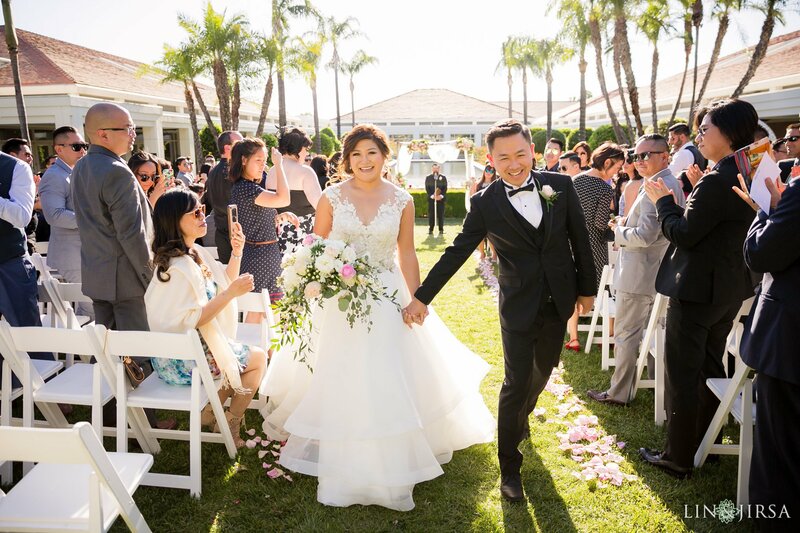 Sitting on nine lush acres, the Nixon Library boasts Orange County’s largest public Rose Garden, a perfect setting for your garden wedding ceremony. 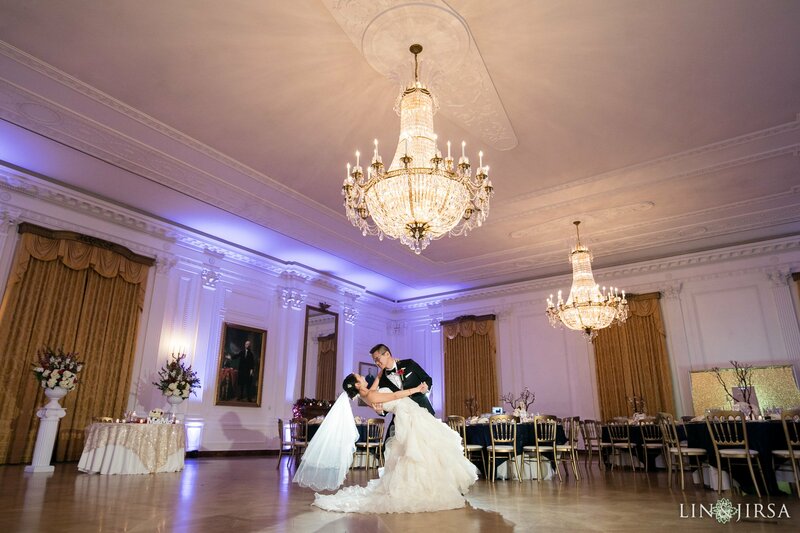 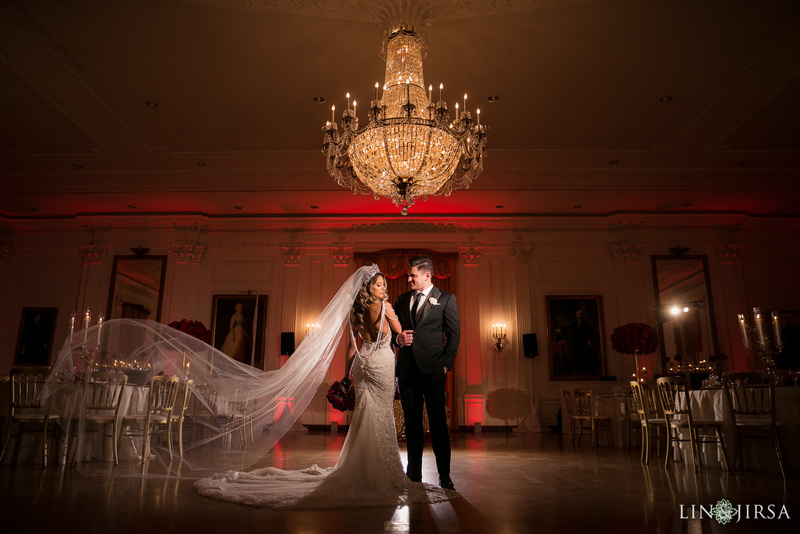 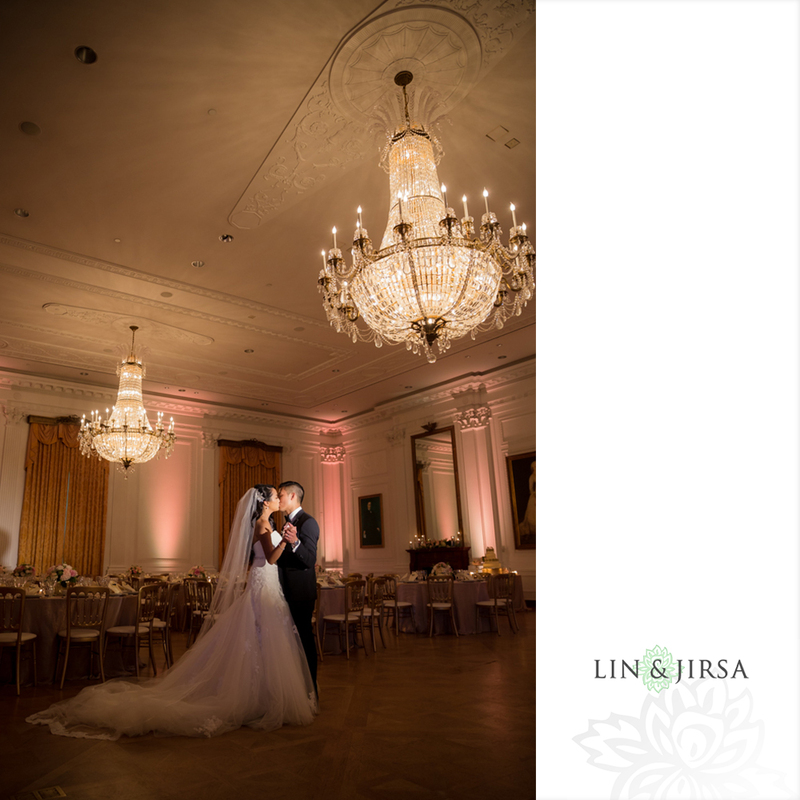 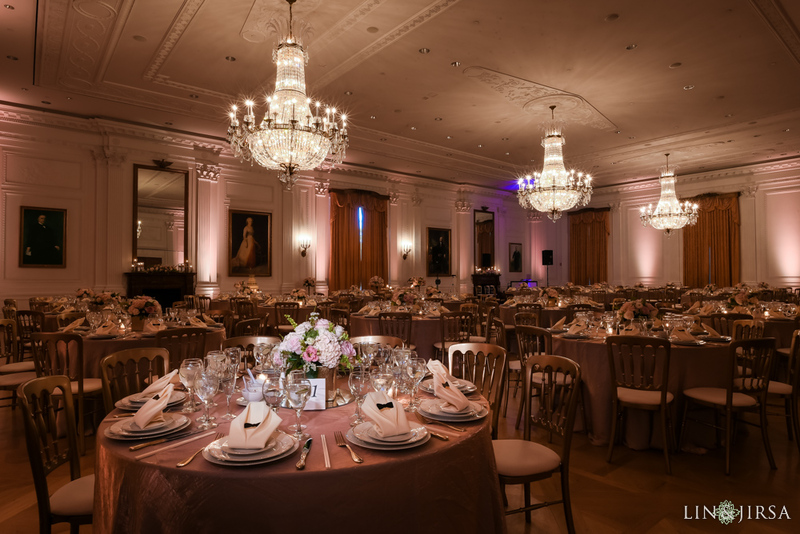 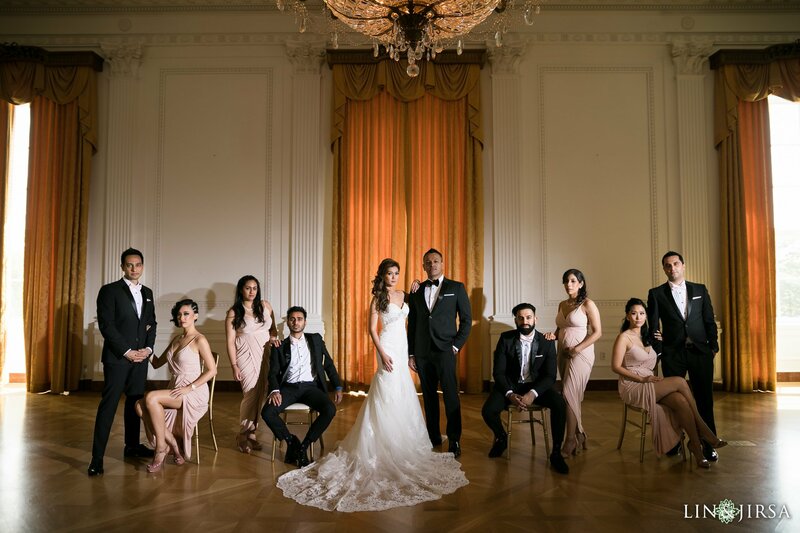 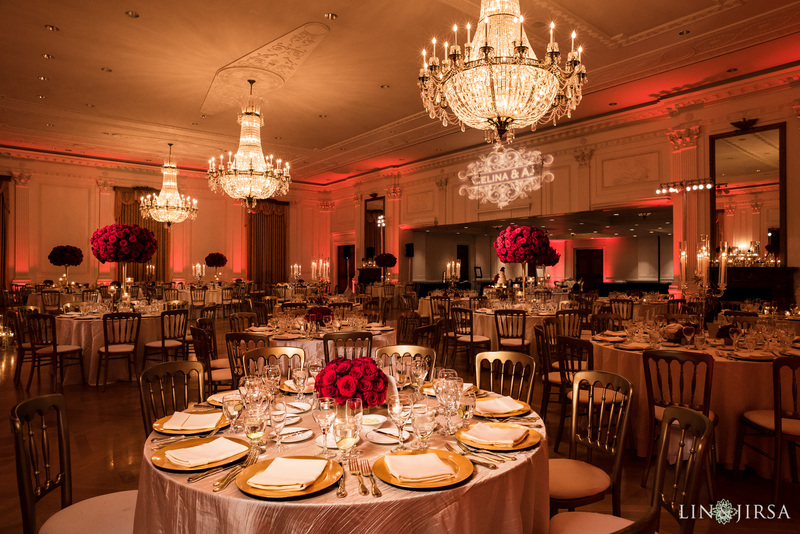 Watch your guest's eyes light up as they enter 'America’s Grand Ballroom', the White House East Room, which features three dazzling crystal chandeliers and beautiful wooden terrazzo floors." 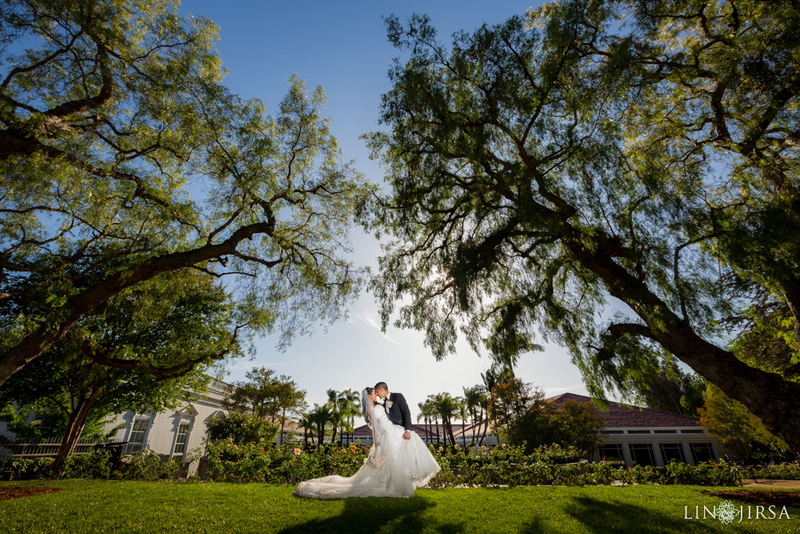 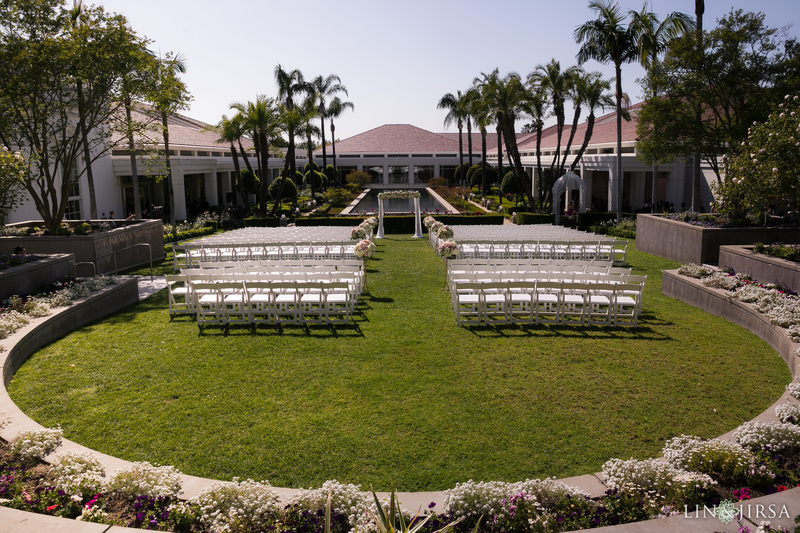 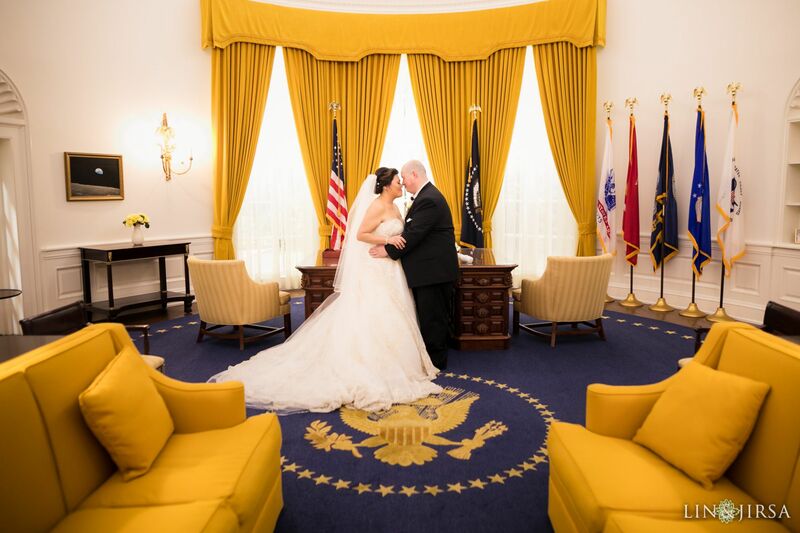 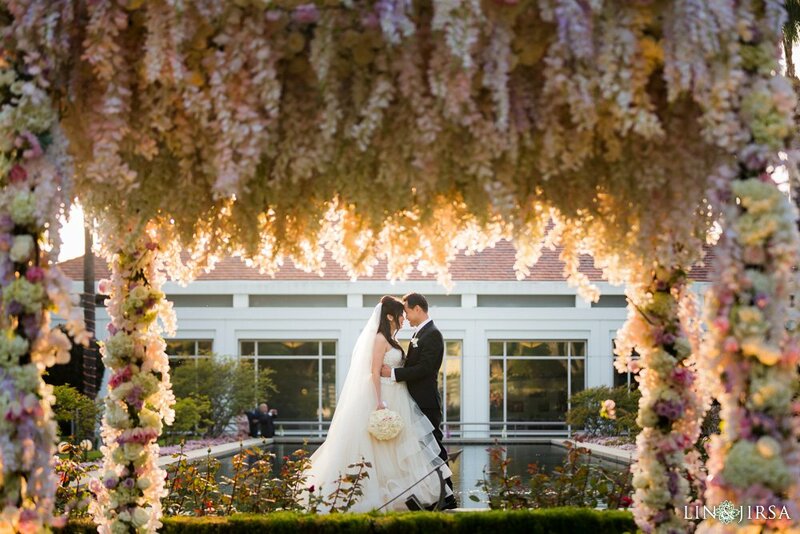 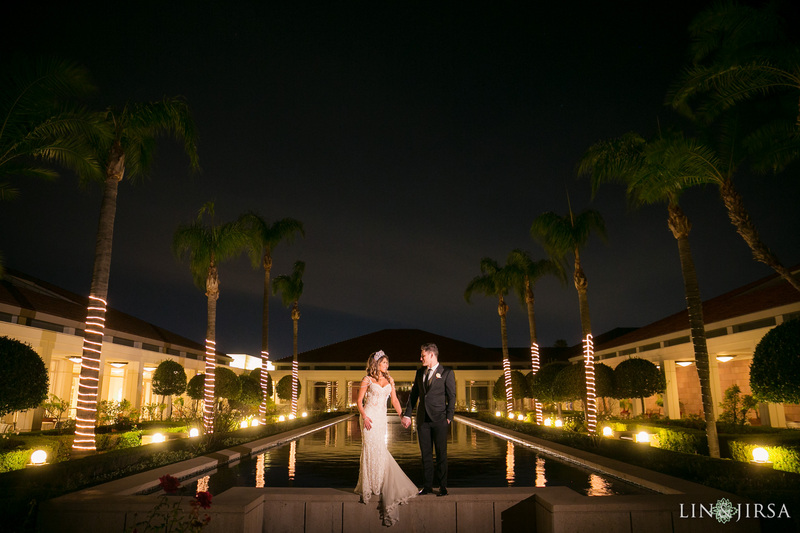 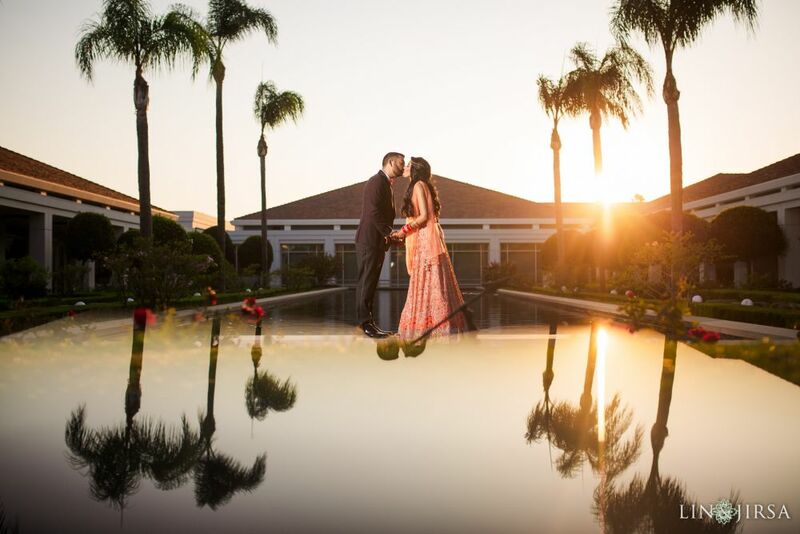 The Nixon Presidential Library is a unique and beautiful location for an Orange County wedding. 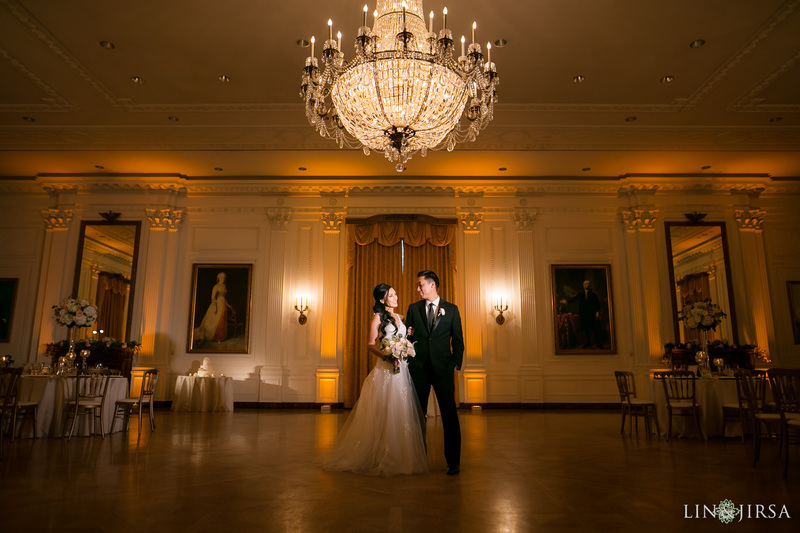 One of the things that we love the most about this venue is its beautiful grand ballroom. 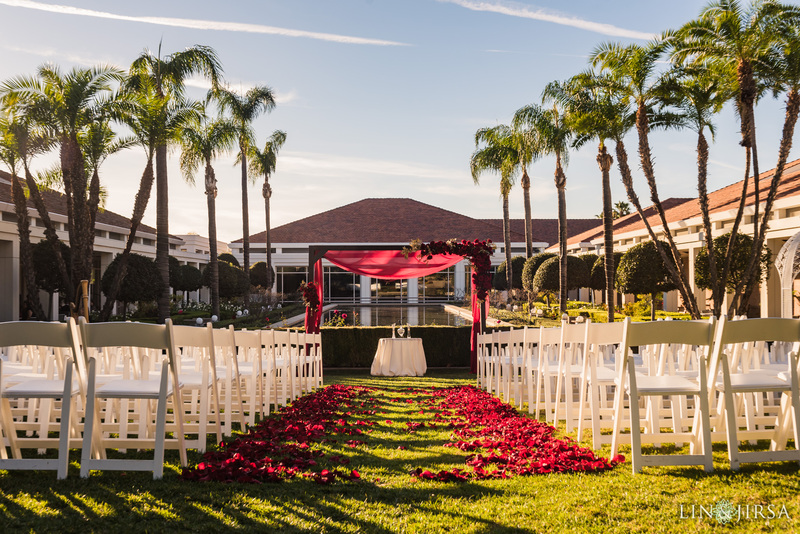 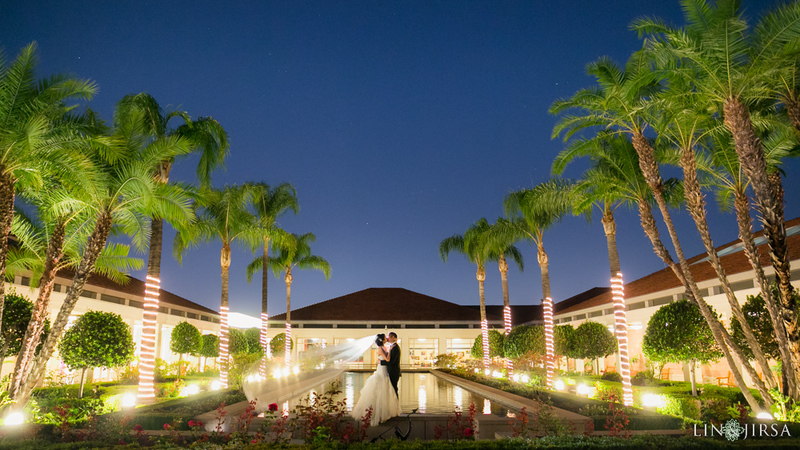 With a beautiful outdoor ceremony space and elegant ballroom, this venue has many opportunities for gorgeous pictures. 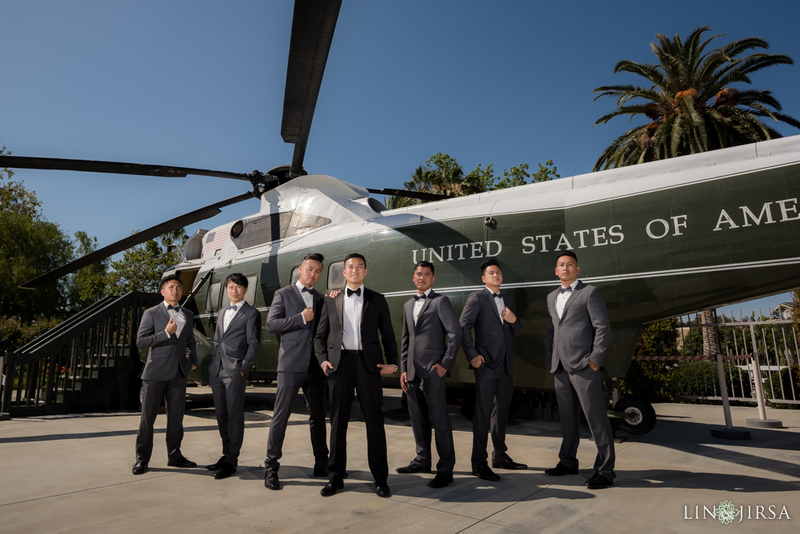 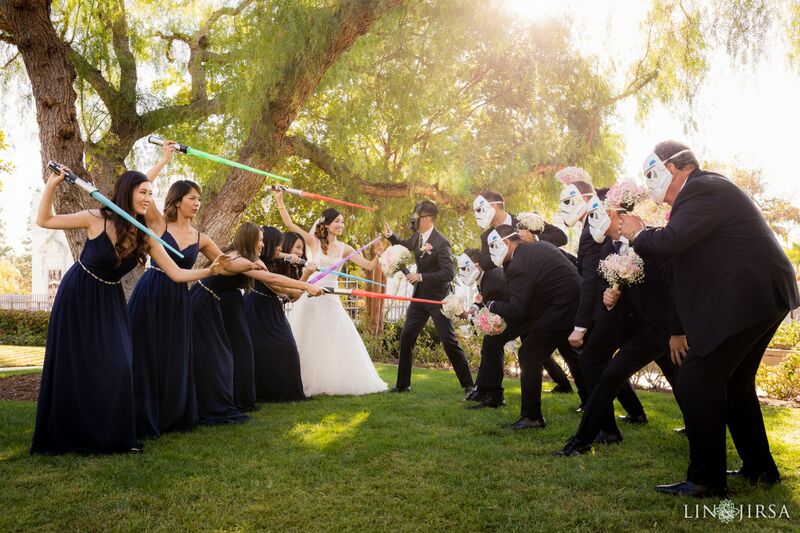 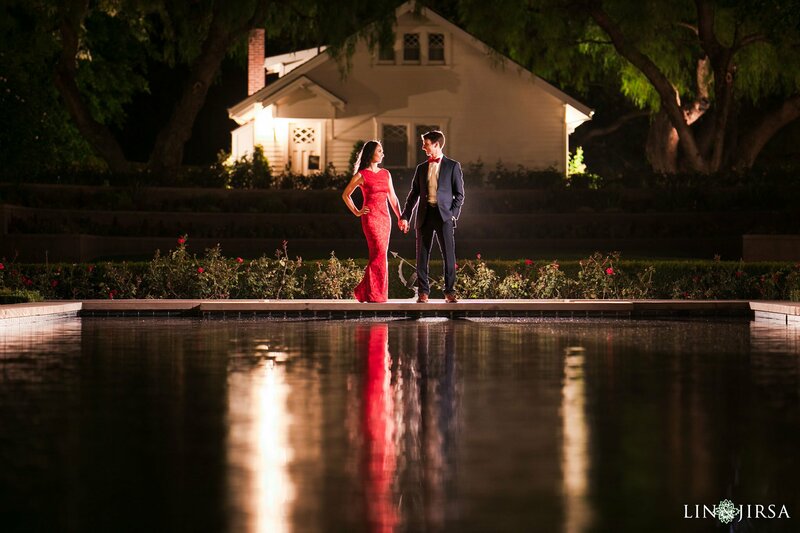 From fun groomsmen portraits with a helicopter to a romantic couple’s session by the fountain this venue has the perfect range of locations to match your wedding’s style flawlessly.